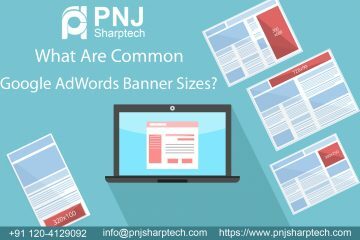 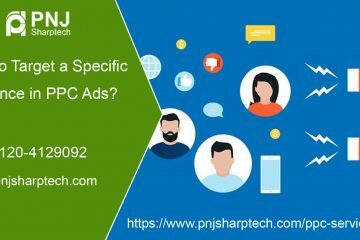 How to Target a Specific Audience in PPC Ads? 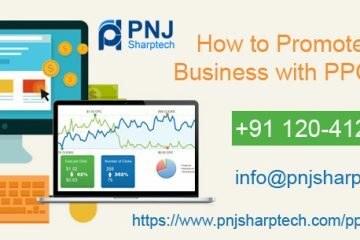 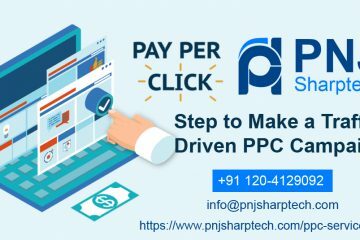 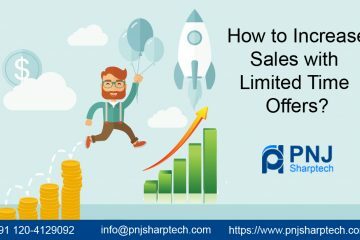 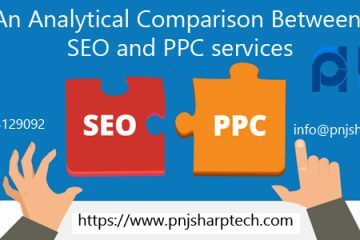 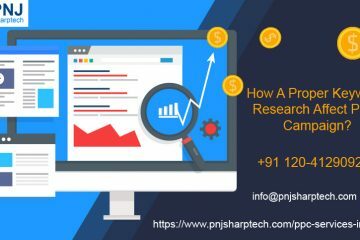 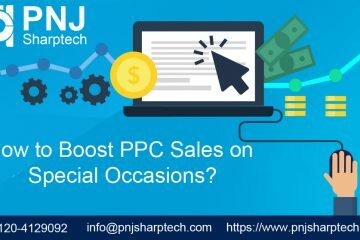 How to Boost PPC Sales on Special Occasions? 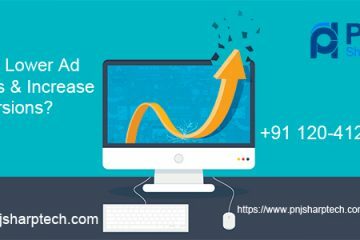 How to Lower Ad Spends & Increase Conversions?